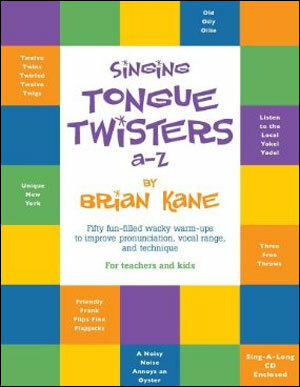 Singing Tongue Twisters A-Z contains 50 fun filled wacky warm-ups to improve pronunciation, vocal range, and technique. 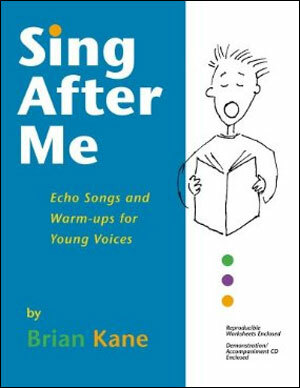 Perfect for teachers and kids, this fun sing-a-long book contains musical tongue twisters of variable difficulty levels, read-a-long worksheets, and a 50 track sing-a-long CD. 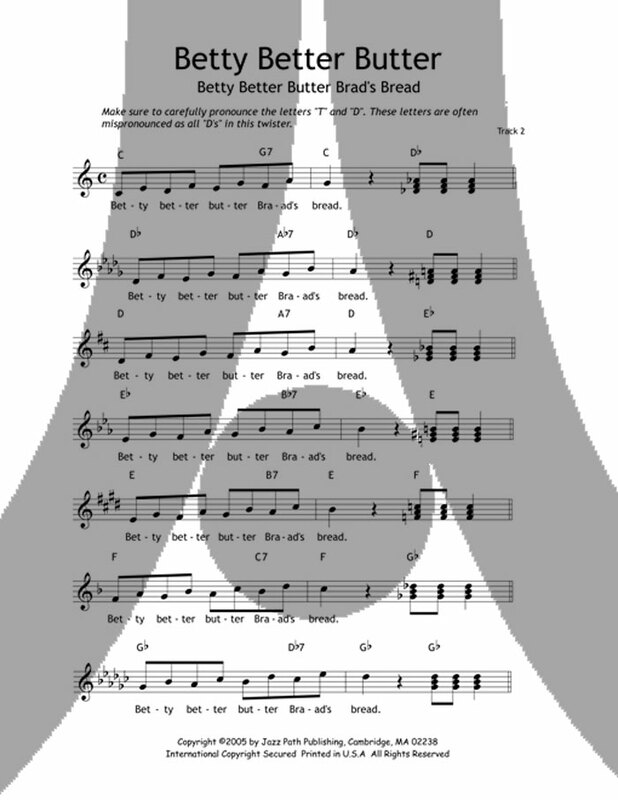 Singing Tongue Twisters is an excellent warm-up tool for choral groups and a fun practice workbook for individual singers. 80 pages with CD.